https://bestinmedicine.org/wp-content/uploads/2017/08/Stein-Anthony-Photo.jpg 300 300 Editorial Dept. http://bestinmedicine.org/wp-content/uploads/2017/01/Best-in-Medicine-logo-200x200-180x180.png Editorial Dept.2019-04-16 00:00:092019-04-17 10:28:36Anthony Stein, M.D. Dr. Thomas Chen is the Professor of Neurological Surgery at Keck School of Medicine. 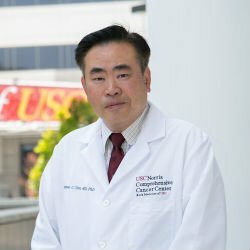 Dr. Chen's goal is to make USC Neuro-oncology the leader in innovative treatments for brain and spine tumors. As a result, emphasis is placed on translating new findings made in the laboratory to clinical trials. 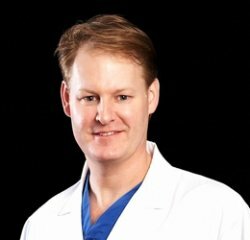 Dr. Edgar Fincher is a surgeon at Moy, Fincher, Chipps Facial Plastics Dermatology, where he has worked for the past 9 years. 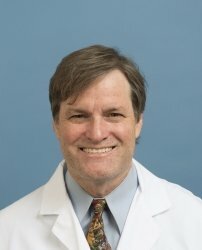 An associate professor in clinical neurology at the University of South California School of Medicine, Dr. Aronow teaches general neurology to medical students and consults with patients who experience chronic pain, headaches and other neurological conditions. 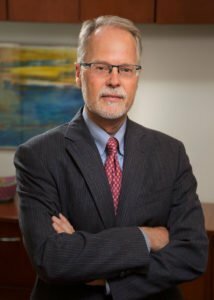 Since entering the healthcare industry nearly 30 years ago, Dr. Aronow has garnered comprehensive skills and knowledge in medicine and HIV/AIDS neurology and research and has delivered high-quality patient care. 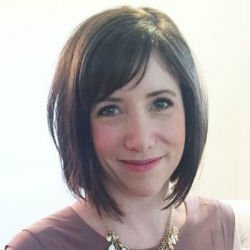 Dr. Kelly Keefe first became interested in pursuing a role in healthcare after spending some time working in a nursing home at a young age. This led her embark on a period of medical studies which included an MD from Case Western Reserve University School of Medicine, where she graduated in 1985, followed by an internship in Internal Medicine at the Naval Hospital, a residency in Ophthalmology at the Naval Medical Center and a fellowship in Ophthalmic Pathology at the Armed Forces Institute of Pathology. Dr. Nugent has worked in the healthcare industry for more than 25 years, with the last 15 years being spent in her current role as Division Chief of Hematology for Children’s Hospital of Orange County. 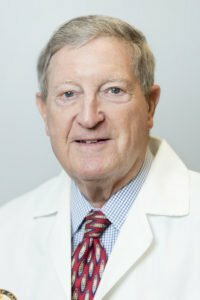 Dr. Novarro Stafford recently retired at the age of 83 after an outstanding 52 years within the healthcare industry - a long career weaving together many dazzling achievements. 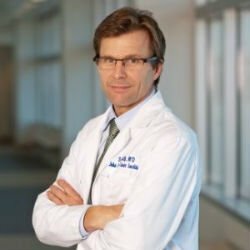 Specializing in Medicine, Trauma, Ketamine and Anesthesiology, Dr. Stafford firmly attributes his success to his persistence and dedication to his field. 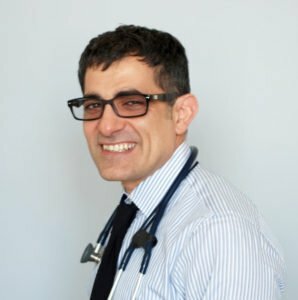 Dr. Yafeh is currently working as a Stroke Neurologist at the NeuroMedical Diagnostic Medical Group and has been fulfilling the role for six years. As a stroke neurologist, Dr. Yafeh’s day to day responsibilities include treating patients who have suffered a stroke, an aneurysm, and various other vascular neurology problems. Currently an assistant professor of pediatrics at Stanford University School of Medicine in Stanford, Conn., Dr. Alvira dedicates her time to improving various aspects of the pediatric field by conducting research. While she has held her current role for eight years, she has spent the last 13 years in the healthcare industry expanding her skills and knowledge in intensive care, pediatrics, critical care medicine, lung development and pulmonary vascular. Dr. Naylor provides high-quality care to each patient he treats. 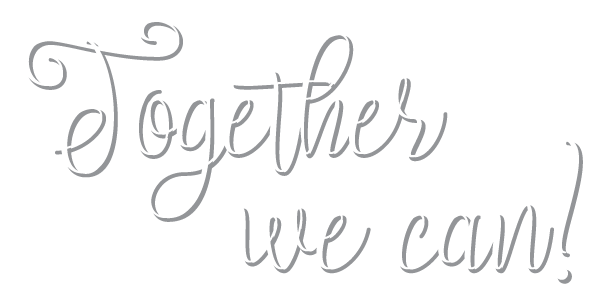 While he has held his current role for over 10 years, he has spent the last 24 years in the healthcare industry expanding his skills and knowledge in healthcare education, workforce development, business, leadership, management and neurology. 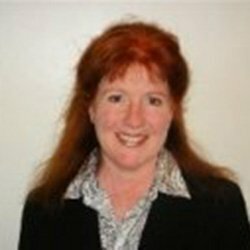 Dr. Kelly serves as a professor of neuroscience and neurosurgery at the John Wayne Cancer Institute and the director of the Pacific Neuroscience Institute at Providence Saint John’s Health Center in Santa Monica, Calif. 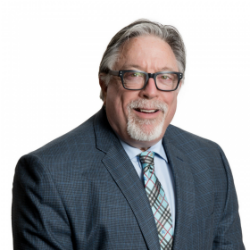 While he has held his current role for over 10 years, Dr. Kelly has spent over 20 years expanding his skills and knowledge in neurosurgery, brain tumors, pituitary surgery, medical education, patient education and patient support. Currently serving as the medical director for the anesthesia department at Pacific Endoscopic Surgery Center in California, Dr. Taguchi ensures that all functions within the anesthesia department run effectively. While he has held that role for a decade, he contributes extensive skills and knowledge in gastrointestinal-related issues, anesthesia, and medicine. 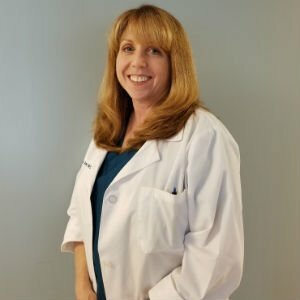 Karen Arnold, BS, PA-C, a physician assistant at Lakeside Urgent Care in Burbank, Calif., Ms. Arnold provides immediate walk-in treatment for patients suffering from a variety of illnesses and injuries. Since entering the healthcare industry 16 years ago, Ms. Arnold has garnered skills and knowledge in the emergency room and urgent care and all its diversity, especially orthopedics, pediatrics and dermatology. 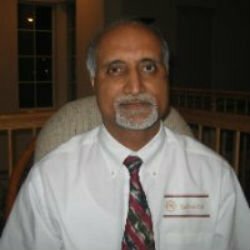 Dr. Sandhu devoted his considerable intellect to a medical profession, graduating with honors from Punjabi University in 1979 with a Medical Degree. He then excelled in his Fellowship at Guru Nanak Dev University, which he completed in 1983. He will be bringing his expertise in Internal Medicine and Otolaryngology. 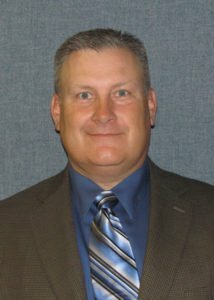 Rick A. McPheeters, DO will be sharing his knowledge and expertise in Healthcare Education, Workforce Development, and Journal Management. Dr. David L. Feingold, Partner / Orthopedic Surgeon at Orthopedic Medical Center, shares his knowledge and expertise on Trauma Care, Orthopedics, Orthopedic Surgery, and Patient Care. 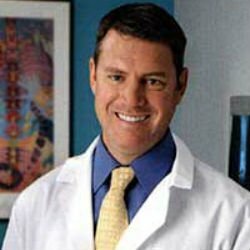 With over a decade of experience in the field of Orthopedic Surgery. 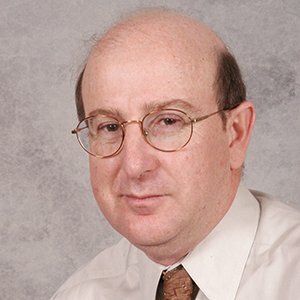 https://bestinmedicine.org/wp-content/uploads/2017/02/David-Feingold-250x250.jpg 250 250 AHC Medicine http://bestinmedicine.org/wp-content/uploads/2017/01/Best-in-Medicine-logo-200x200-180x180.png AHC Medicine2017-02-14 10:35:122018-10-12 11:11:56David Feingold, M.D. Dr. Irwin has been active in the healthcare industry for the past 35 years. 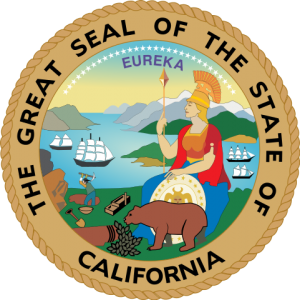 He obtained his MD from the University of California, San Diego, in 1981, and completed his Residency at the UCLA School of Medicine in 1985. Dr. Irwin’s strong interest in behavioral health led him to his current profession. https://bestinmedicine.org/wp-content/uploads/2017/01/Michael-Irwin.jpg 2100 1500 AHC Medicine http://bestinmedicine.org/wp-content/uploads/2017/01/Best-in-Medicine-logo-200x200-180x180.png AHC Medicine2017-01-23 15:08:532018-10-11 14:49:07Michael Irwin, M.D. Dr. Anas Hana, Internist/ Medical Acupuncturist/ Owner at Hana Holistic Medical Center. Dr. Hana shares his knowledge and expertise in the field of Internal Medicine, Medical Acupuncture, and Herbal Medicine. https://bestinmedicine.org/wp-content/uploads/2017/01/Anas-Hana.jpg 631 627 AHC Medicine http://bestinmedicine.org/wp-content/uploads/2017/01/Best-in-Medicine-logo-200x200-180x180.png AHC Medicine2017-01-23 13:36:532018-10-12 10:47:15Anas Hana, M.D. https://bestinmedicine.org/wp-content/uploads/2017/01/Robert-Resnik.jpg 1200 800 AHC Medicine http://bestinmedicine.org/wp-content/uploads/2017/01/Best-in-Medicine-logo-200x200-180x180.png AHC Medicine2017-01-23 13:31:152018-10-11 15:28:28Robert Resnik, M.D. USC Keck School of Med.